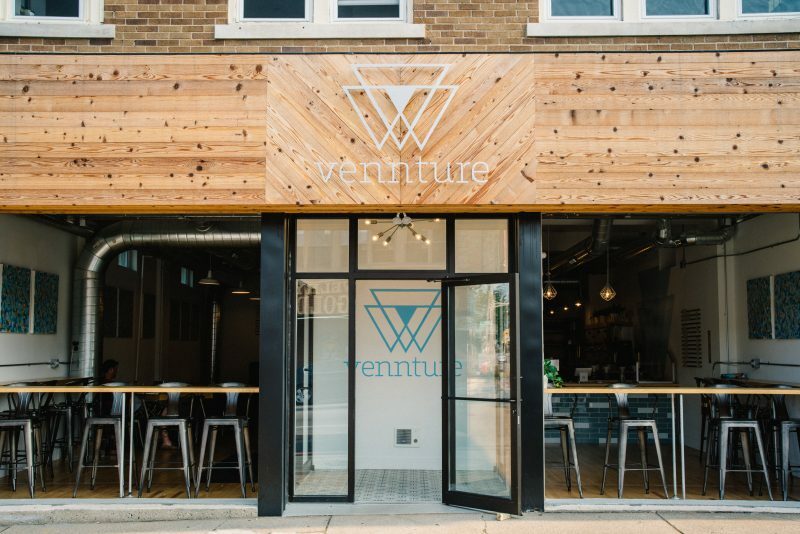 We are so excited to announce our first local partnership with Vennture Brew Co! This local establishment is a great combination of coffee bar and well, bar bar. Starting with our April 24th delivery, we will now offer freshly roasted coffee beans straight from our friends down North Ave. Sounds like some guys living the real good life, no? Check it out sometime soon, but in the meantime, let us bring their vibe straight to your breakfast bar. Each week we’ll offer two flavors of coffee beans. Bags come in a 12oz size for $15. For our first week we have two delicious flavors – one hinting at almond, dark chocolate, and raisin which comes to us from small farms within the Huila region of Colombia and a Peruvian favorite with notes of tart blackberry, clove, and almond. Sound interesting? We hope so! To order, simply look for the coffee in the store and add to your order. And if you ever find yourself in the area, definitely visit Vennture for some delicious craft beers, too! 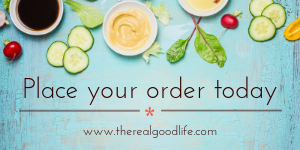 We’ve been thinking a lot about a grocery add-on for our meal delivery service. Perhaps y’all would like a fresh fruit basket? Or maybe their are other local products you’d like easy access to. Let us know what we can add on to make your life easier and more delicious.